Just imagine how gorgeous this book would look on your bookshelf! Order AnguiSH today and it can be delivered to you on release day Monday, February 26, 2018. 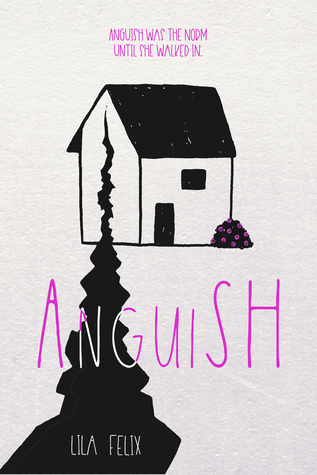 Find out more about AnguiSH below.